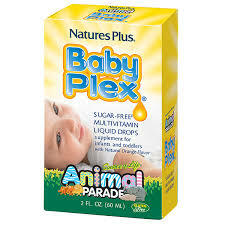 Animal Parade® GOLD Multi Children’s Chewable takes this best-selling multi-vitamin and mineral formula to the next level! Firstly, the award-winning taste continues in an irresistibly delicious sugar-free formula, bursting with natural cherry flavor! 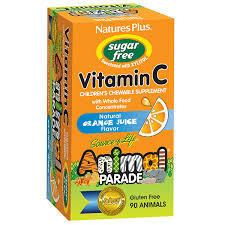 Secondly, each serving of these fun, animal-shaped chewables is now packed with 500 IU of vitamin D3, more trace minerals, enzymes, probiotics, and an extensive assortment of organic whole foods. Furthermore, Animal Parade GOLD is sweetened with xylitol, which may reduce the risk of tooth decay. With so many outstanding features, Animal Parade GOLD is the most comprehensive, health-boosting investment a parent can make. 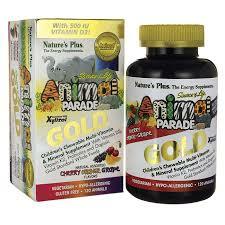 Invest in GOLD – Animal Parade GOLD – for your childrens future. Nature’s Plus has worked undoubtedly hard to earn the loyalty of millions of satisfied consumers and health food retailers worldwide with their emphasis on high quality at every stage. 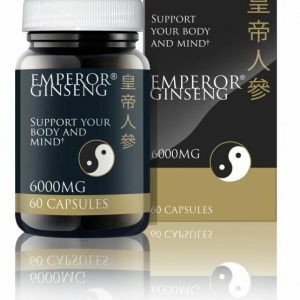 To begin with they only use the highest quality safe and natural ingredients. 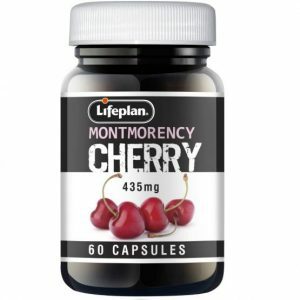 Customised nutritional products for men, women and children that deliver maximum results. 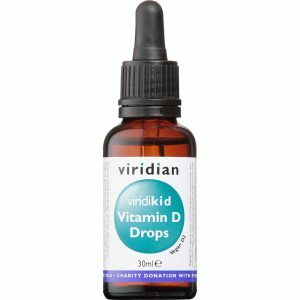 Innovative vitamins and supplements enhanced with special combinations of ingredients for maximum health and energy benefits. Furthermore, their facilities maintain continuous adherence to cGMP compliance and superior standards through consistent review by their Quality teams. Natural Organics, Inc. is FDA and NSF registered. 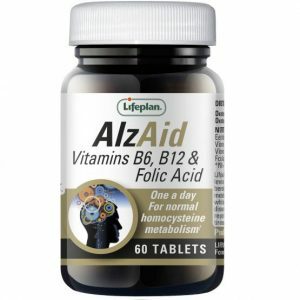 Last but not least, ongoing research continues to bring you and your family the most effective vitamins and supplements based on solid, scientific findings. Find the rest of our children’s range here.